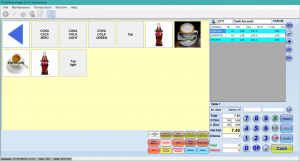 Cycom Touch Screen POS is specially created to comply with the demands of the Retail and Food Industries. It is flexible and user friendly, since it is a System that will be mainly used by non-Computerized personnel. It is directly linked to our Inventory Management System, where the Items are created. It is also linked directly with Our Sales Order Processing System where the Item Sales Prices are created. 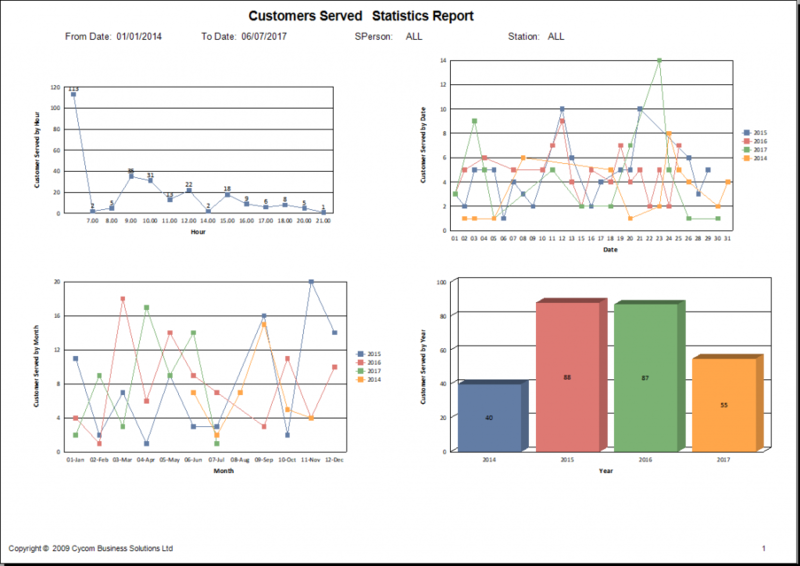 It can also be linked to any other third party Accounting Software Systems, if necessary. 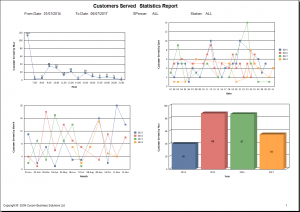 With these features, it enables business workgroups to manage retail service information more effectively and increases user productivity to the maximum. Cycom Touch is Easy-to-use, fast, and accurate. Security features – The Administrator can limit the user to which parts of the program to enter. 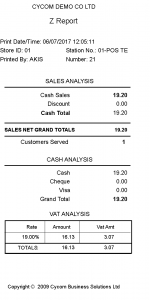 The user can also be limited to the various functions of the Point-of-Sales System. For Example:- A normal user cannot change the price of an item. Or give more than 20% discount. All of these functions and many more can be individually changed for each user. Bonus and Loyalty Card – The Users can use this part of the System to keep track of Customer Loyalty Schemes. The user can open an account for the customer, and every sale to that customer he/she will earn points. These points can be redeemed at any time for various prices, deals or discounts. 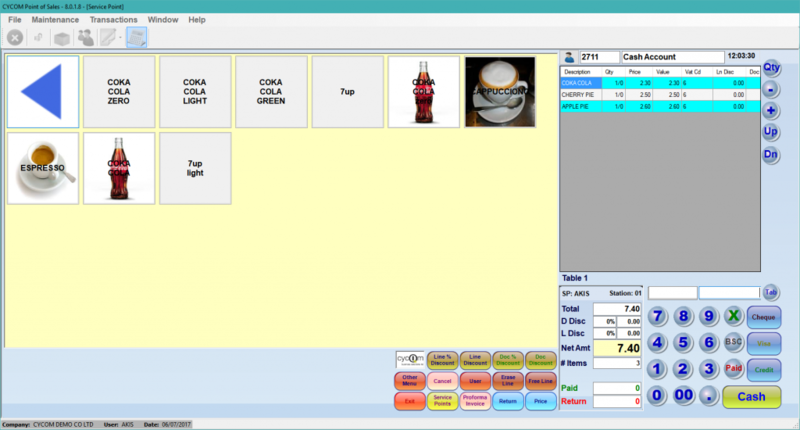 Screen Versatility – The user can choose between a variety of different POS screens. Some are better suited to Point of Sales that will be using a Bar Code reader for item input, while others are better suited to item code input. The system even gives you the opportunity to have photographs on the item buttons, thus helping even the most novice users. The size of the Item buttons are user adjusted.